Rollin' down the river with Proud Mary and her krazy krewe! 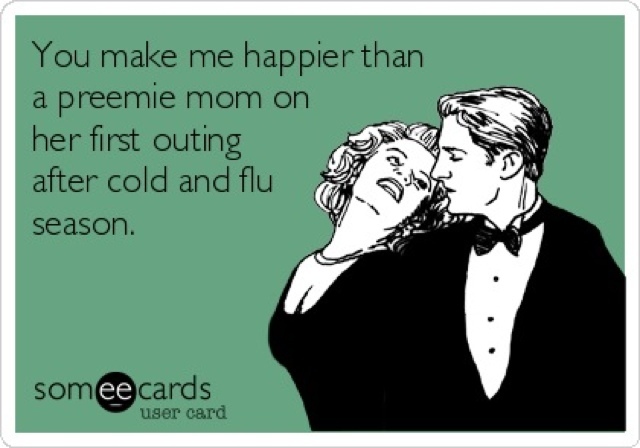 : Goodbye RSV and flu season! It's the first day of Spring and you know what that means, yahoo!